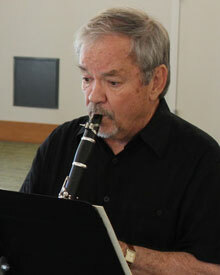 Chamber music performed by James Jones and Newton area musicians. Tickets for all concerts are available 2 weeks prior at Faith & Life Bookstore and the NMKSO Office, 120 W. 6th St., Ste 120, in downtown Newton. We also accept all major credit cards for tickets purchased at the door.